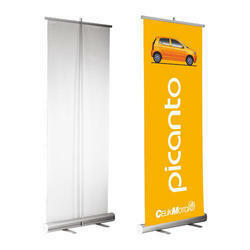 Our range of products include exhibition promotional roll up standee and roll up promotional standee. 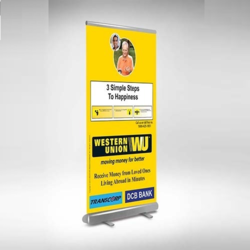 Usage Banner Stand, Inside Store, Mall, School, Outside Shop, Office, Stadium, events. Packaging Details: with carry bag and carton.